As Susan G. Komen® Western New York gets ready to celebrate its 15th Anniversary Race for the Cure on June 13, it is thrilled to announce the creation of the Nora McGuire Volunteer Award, named for the founder and longtime volunteer leader of the Komen WNY Race for the Cure. 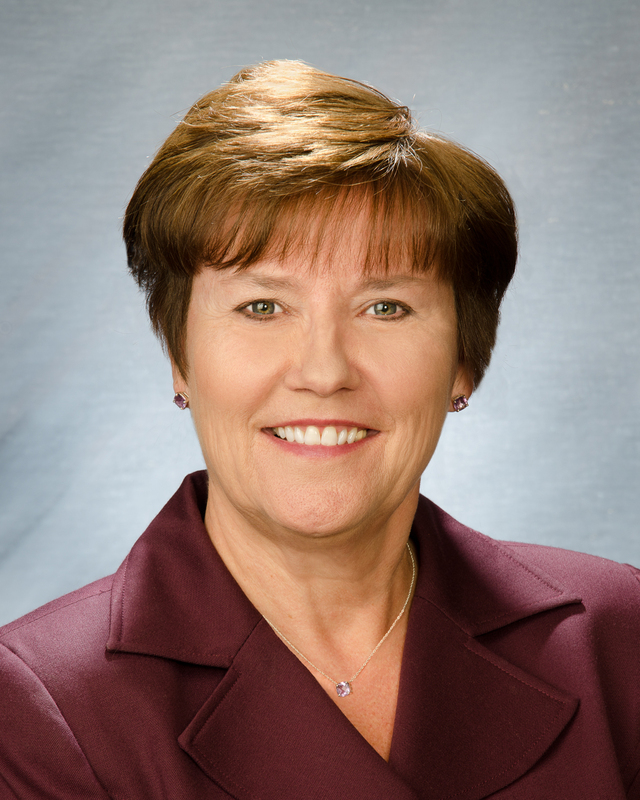 McGuire, of Tonawanda, is senior vice president and chief marketing officer at Independent Health. An active member of several community organizations in Western New York, McGuire says she is most proud of her work with Susan G. Komen® Western New York. McGuire was recruited to be co-chair of the first Race for the Cure in Buffalo, which was held in 2001. She served as race co-chair for several years and then went on to serve as Board President of Susan G. Komen Western New York. Nora was president of the Komen board when it was entirely a volunteer organization. After such great success and with revenue raised at the race, the Board was able to hire an Executive Director and take the Western New York Affiliate to the next level. After her term on the board, McGuire returned to work on the race as Operations Chair, where she continues in the role to this day – leading a team of volunteers that is involved in every facet of putting on the daylong event for thousands of Western New Yorkers. The hallmark of Nora’s role has been the dozens of volunteers she has recruited and who have supported the Race for the Cure for many years. Nora is a nurse by training and worked in the intensive care unit at Sisters Hospital before moving to the health-plan and business side of health care. 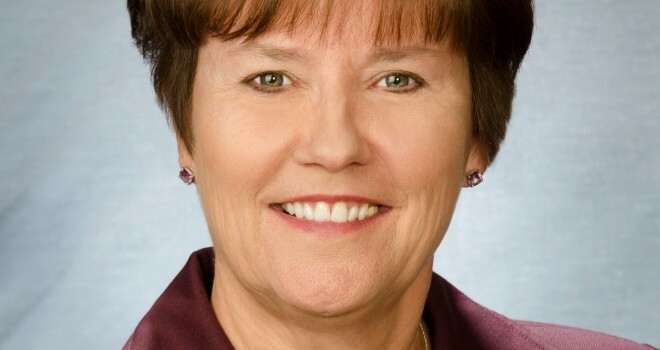 Before Independent Health, she was an executive search consultant at Performance Management Partners and before that, she was at BlueCross BlueShield of WNY for 30 years, in many different executive level roles. She received her Master’s Degree in Business Administration from Canisius College. Nora is currently the co-chair of the WNED Community Advisory, the Treasurer of the Transplant Miracles Foundation, and also serves on the Horizon Health Services Board. She has been married to her husband Bob for 37 years and they are entirely proud of their 2 daughters, Katie and Megan.